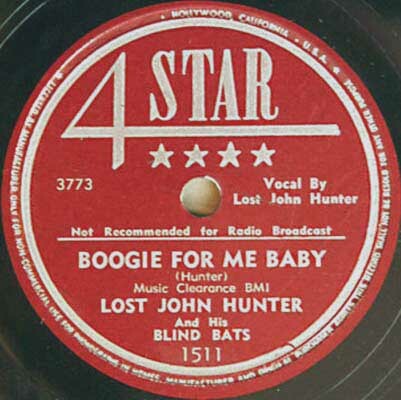 both sides of Lost John Hunter's upcoming release plus Billboard's review from August 1950. 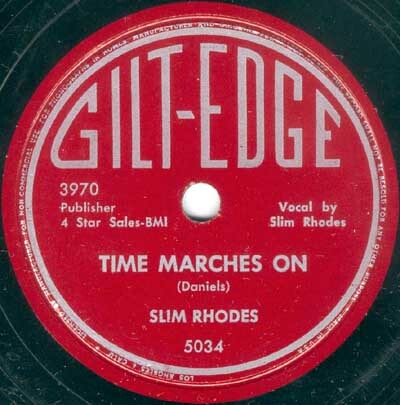 Recorded May 1950 at Memphis Recording Service. 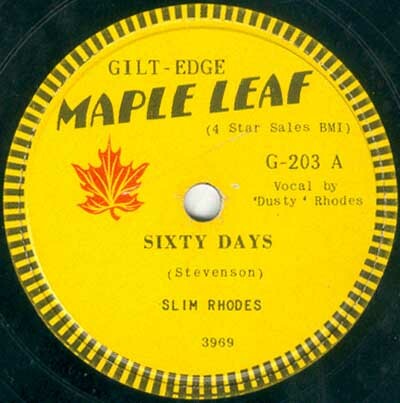 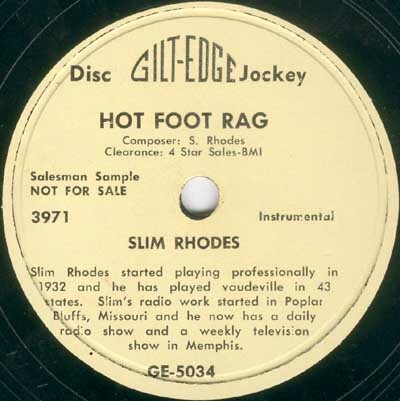 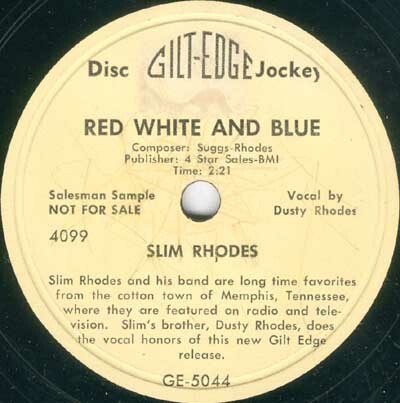 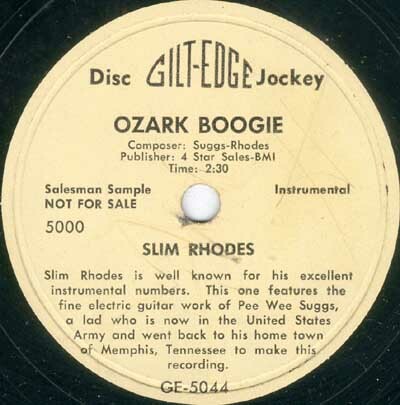 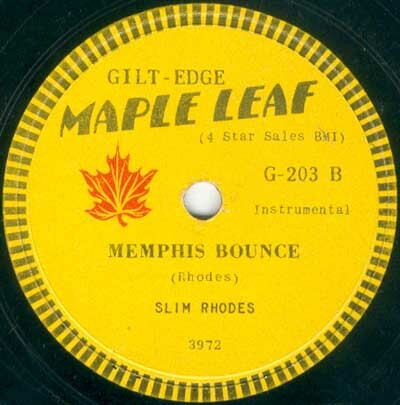 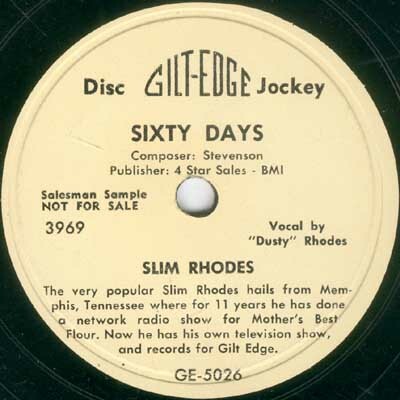 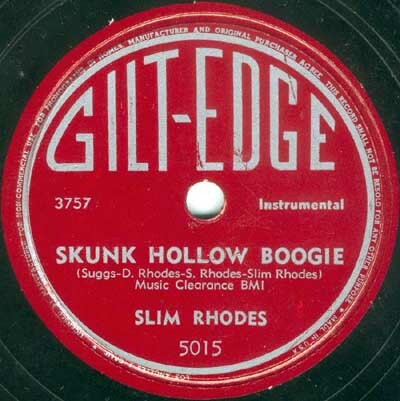 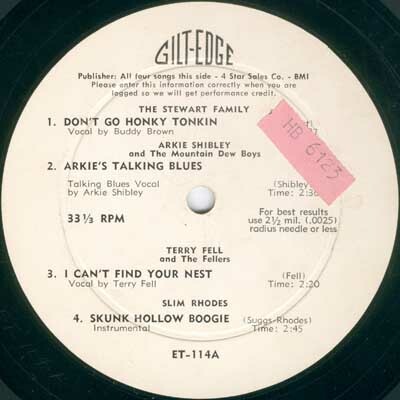 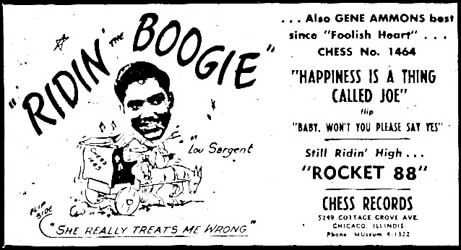 including Slim Rhodes' Skunk hollow boogie. 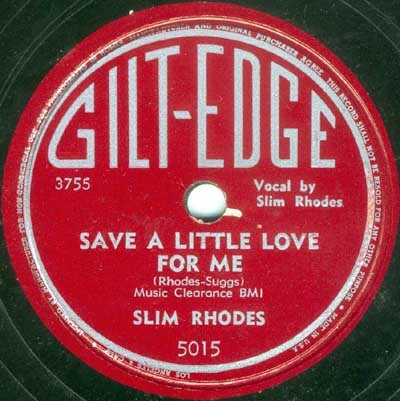 Recorded July 1950 at Memphis Recording Service. 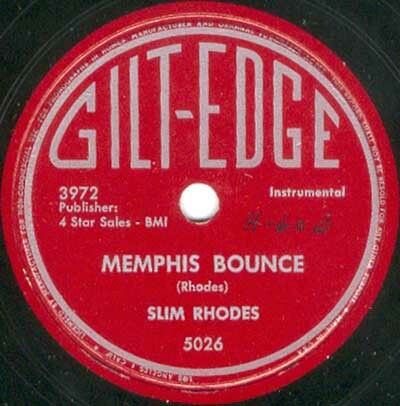 Recorded spring/summer 1950 at Memphis Recording Service. 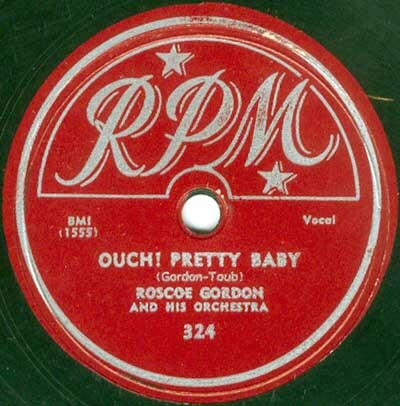 300 copies pressed by Plastic Products on August 30, 1950. Recorded December 1950 at Memphis Recording Service. White lable promo, regular red commercial and very rare Canadian editions depicted. 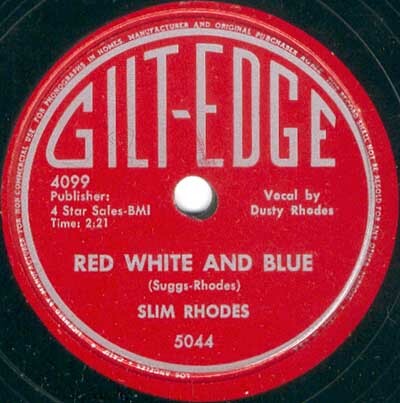 White lable promo and regular red commercial editions depicted. Recorded July 27, 1950 at Memphis Recording Service. 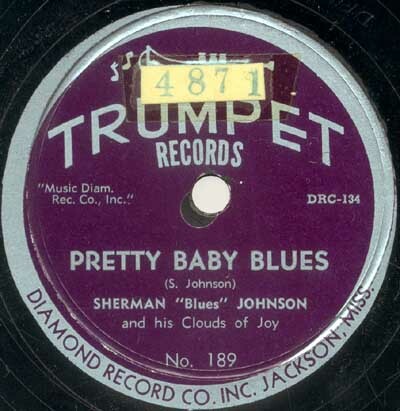 Recorded January 8, 1951 at Memphis Recording Service. 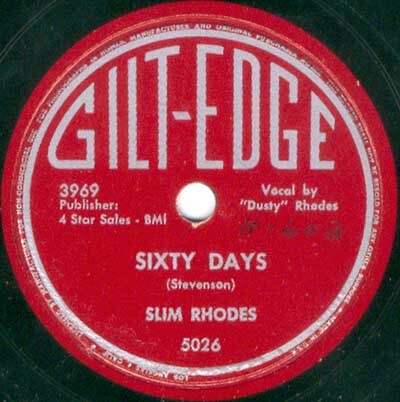 Recorded February 1951 at Memphis Recording Service. Recorded November 27, 1950 at Memphis Recording Service. 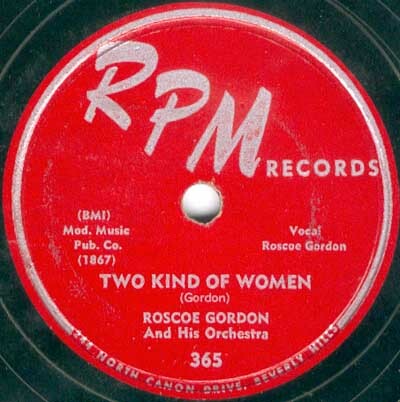 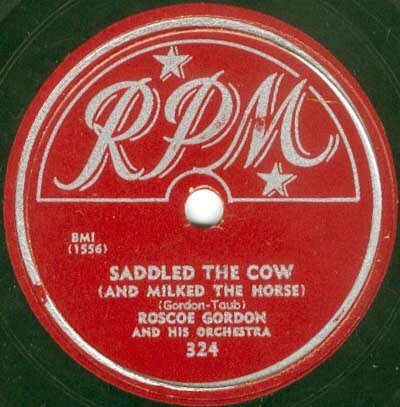 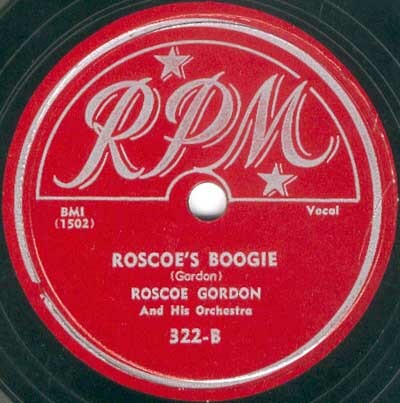 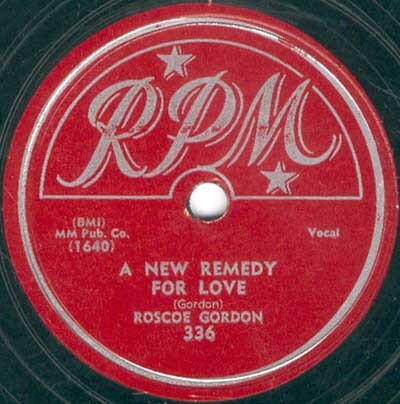 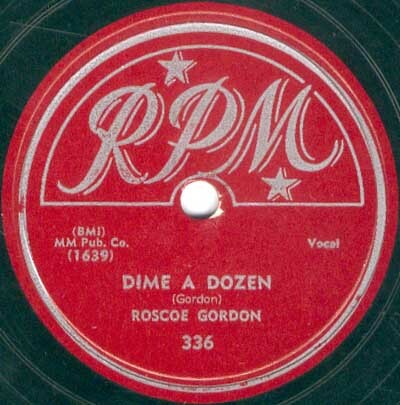 NB: Rosco's name is misspelt on all RPM labels. 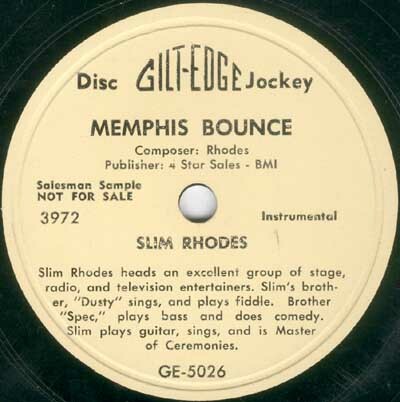 Recorded in December and on November 27, 1950 respectively at Memphis Recording Service. 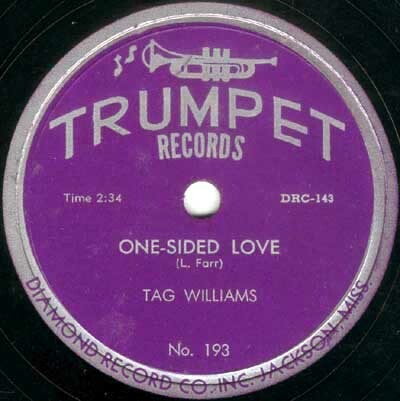 Recorded January 8 and May 27, 1951 repectively at Memphis Recording Service. 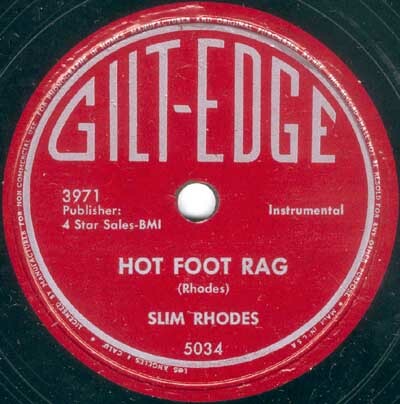 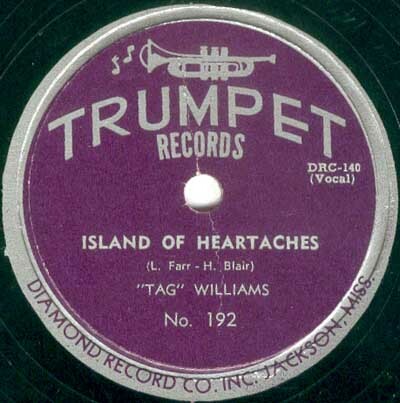 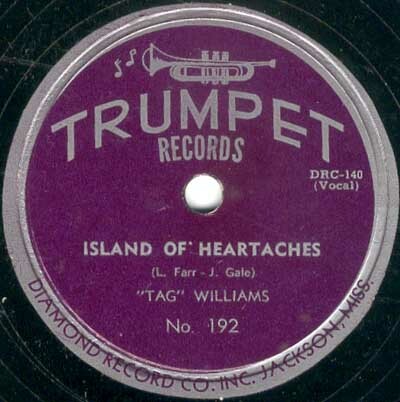 Recorded April 1951 at Memphis Recording Service. 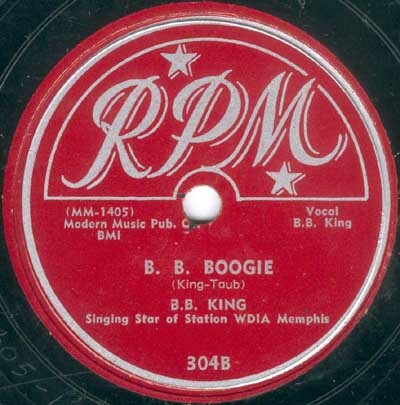 Recorded December 1950 and April 30, 1951 at Memphis Recording Service. Recorded July 1951 at Memphis Recording Service. 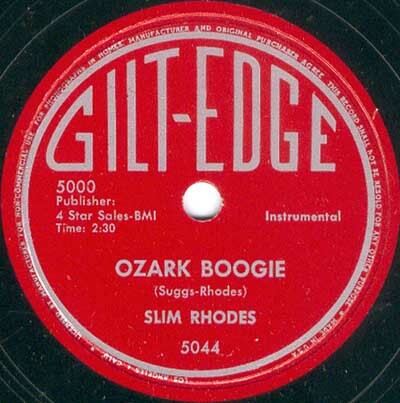 Recorded June 18, 1951 at Memphis Recording Service. 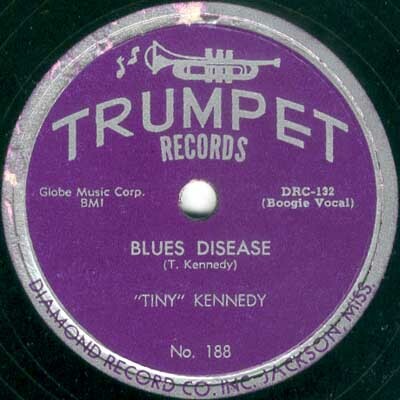 Recorded April 30, 1951 at Memphis Recording Service. 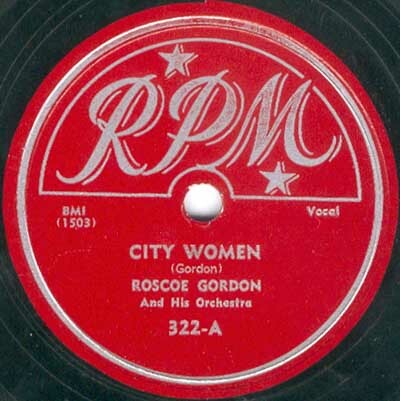 Recorded June or July 1951 at Memphis Recording Service. 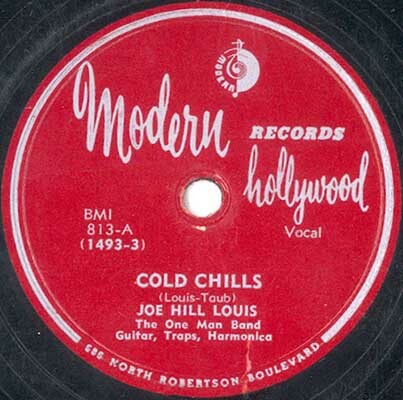 Probably recorded early 1952 at a non SUN-related location. 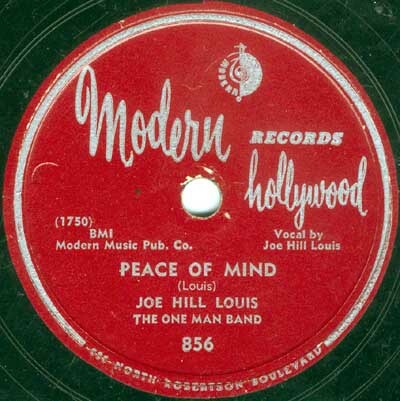 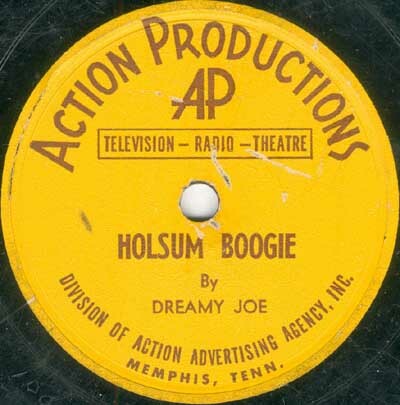 A-side recorded January 8, 1951 at Memphis Recording Service. 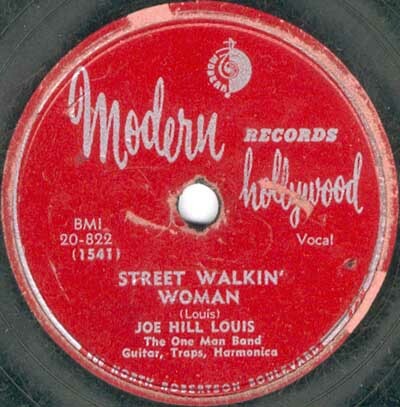 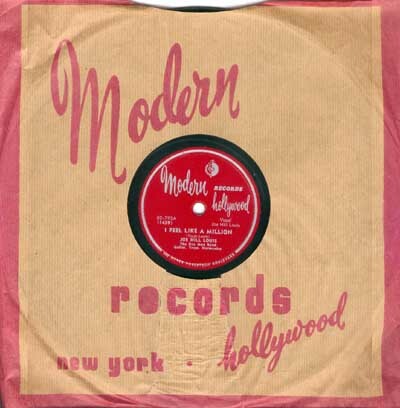 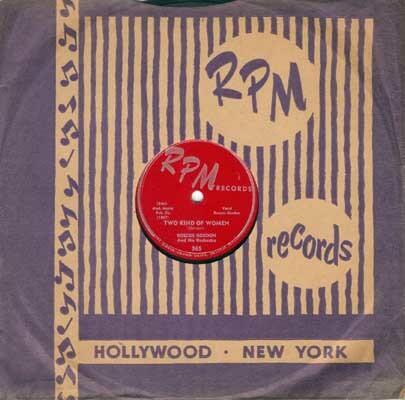 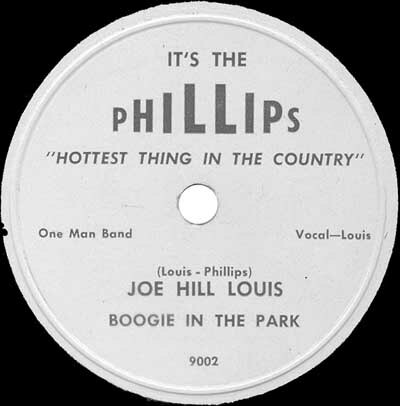 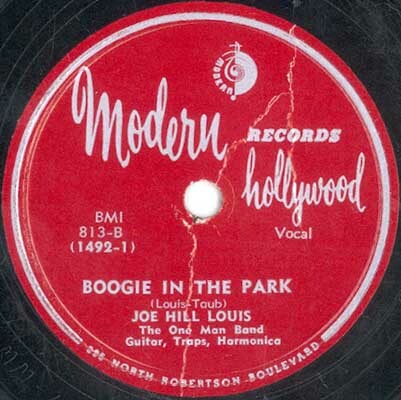 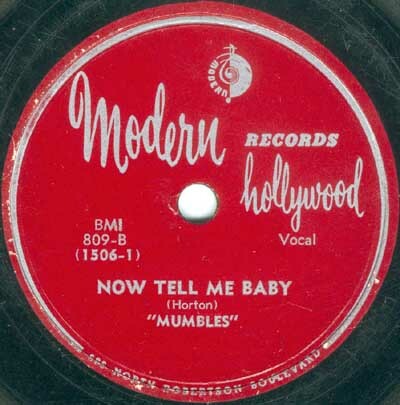 B-side recorded in September 1951 at another, non SUN-related, location. 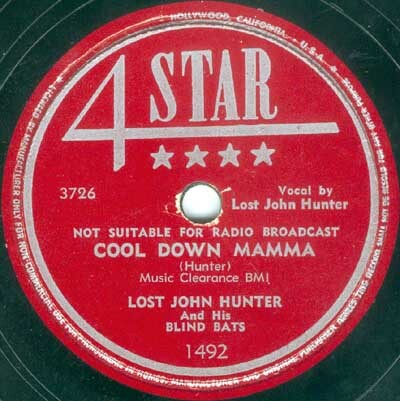 recorded at a non SUN-related, location. 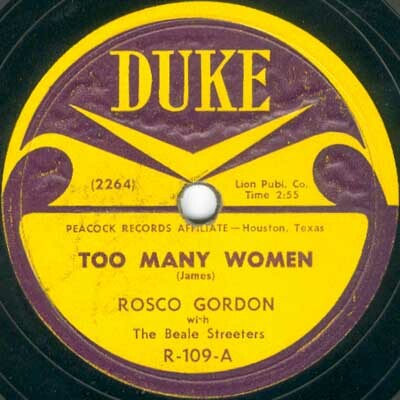 NB: Rosco's name is misspelt on all RPM labels. is really by Ike Turner and his Kings of Rhythm with saxophonist Brenston singing. 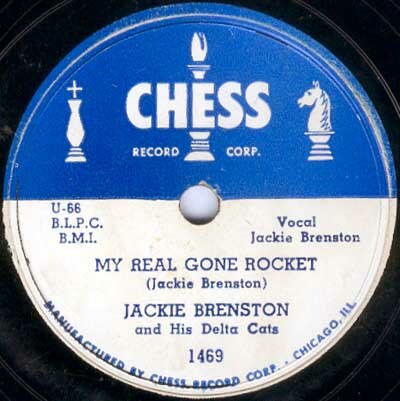 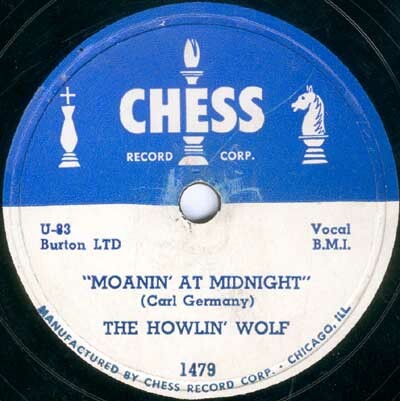 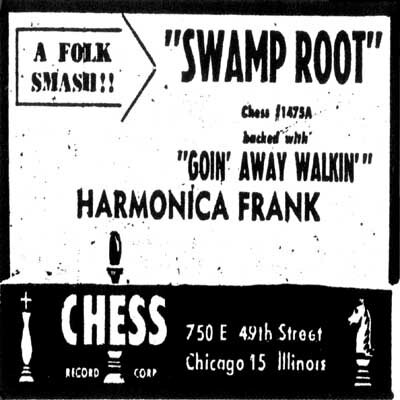 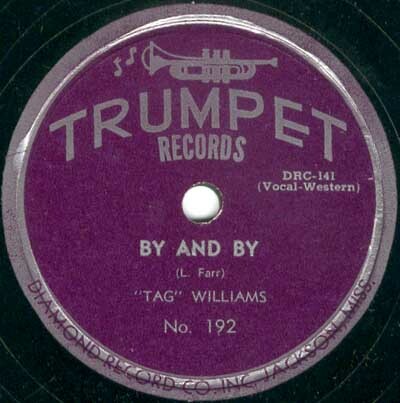 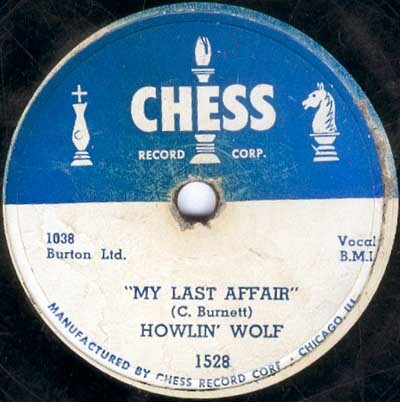 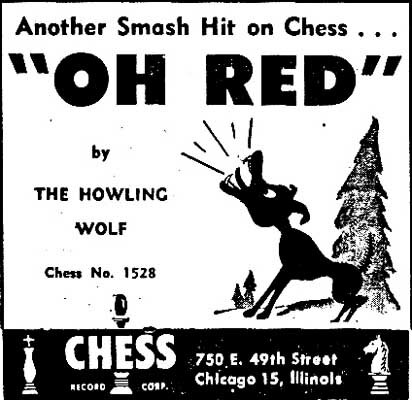 Recorded on March 5, 1951 at Memphis Recording Service, same session as Chess 1458. Recorded in May 1951 at Memphis Recording Service. 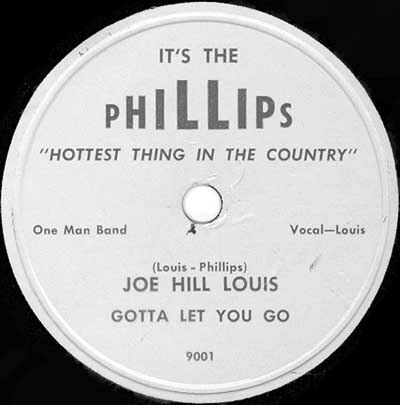 B-side vocals by Les Mitchell. 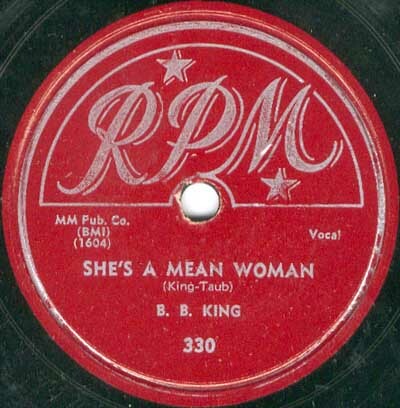 Recorded in May/June 1951 at Memphis Recording Service. 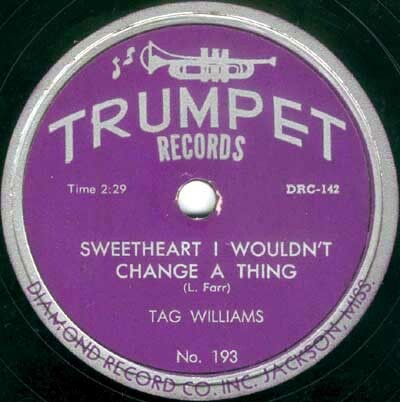 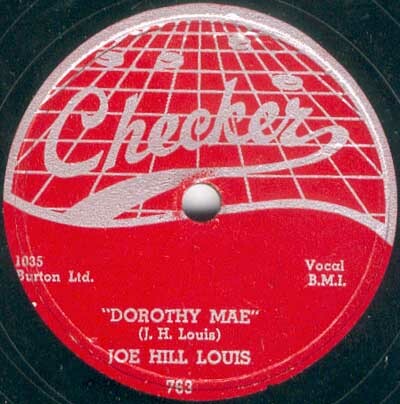 Recorded in May and September 20, 1951 respectively at Memphis Recording Service. Recorded in June 1951 at Memphis Recording Service. A-side vocals by Billy Love. 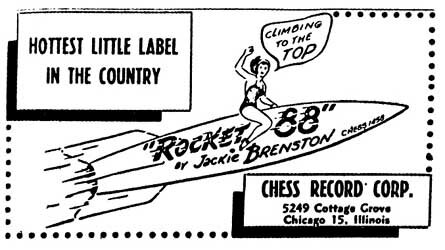 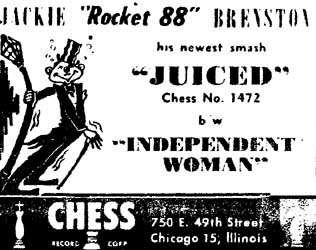 logged in the MRS files, but Chess' archives indicate that the masters were purchased from Sam Phillips. 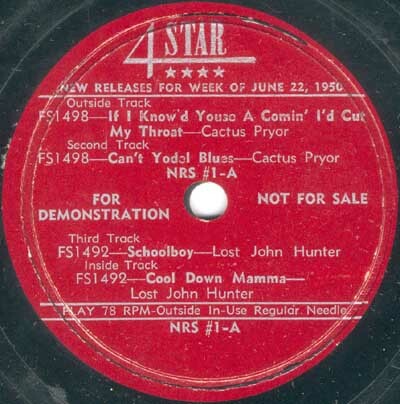 reason the B-side was changed from blues to faster country after the initial release. 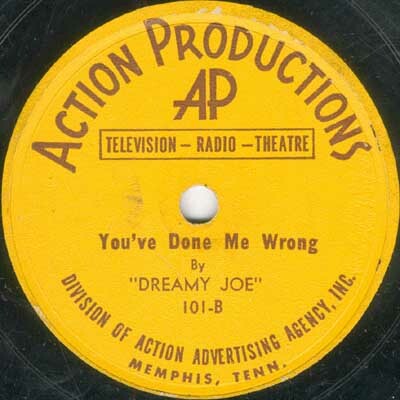 Recorded May 14, 1951 at Memphis Recording Service. 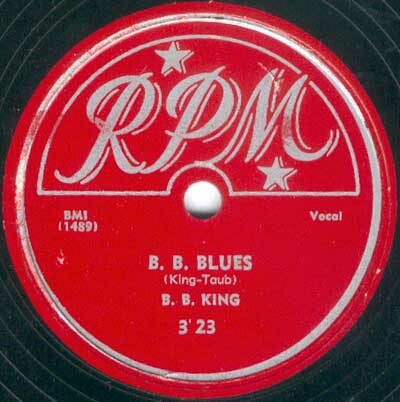 Bobby 'Blue' Bland. 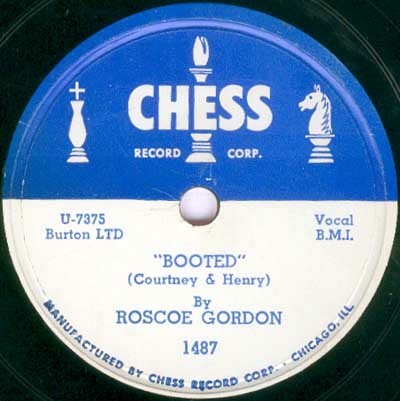 NB: Rosco's name is misspelt on the label. Recorded in December 1951 at Memphis Recording Service. 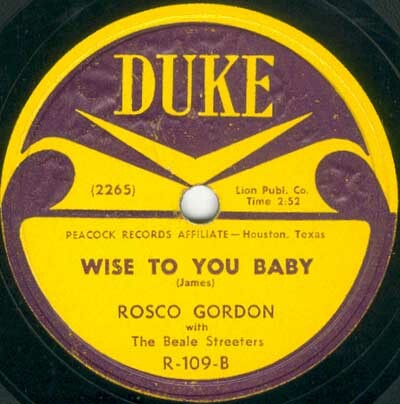 Recorded December 2, 1951 at Memphis Recording Service. 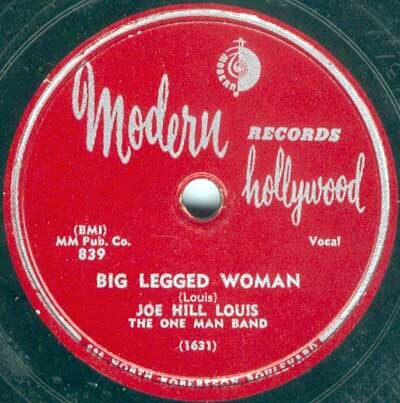 Note red 'Hill Billy Series' label. Recorded December 18, 1951 at Memphis Recording Service. Recorded on November 29, 1951 at Memphis Recording Service. 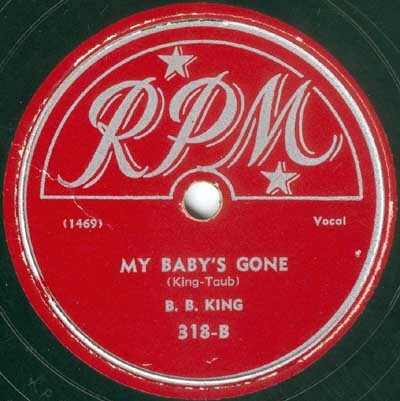 Recorded July 31, 1951 at Memphis Recording Service. 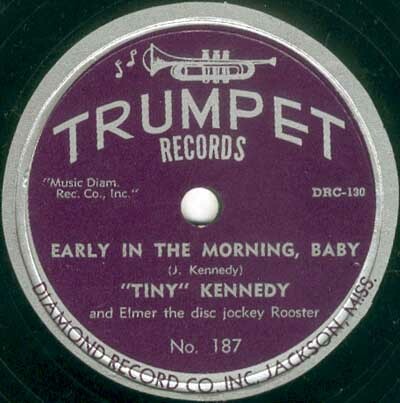 Recorded January 23, 1952 at Memphis Recording Service. 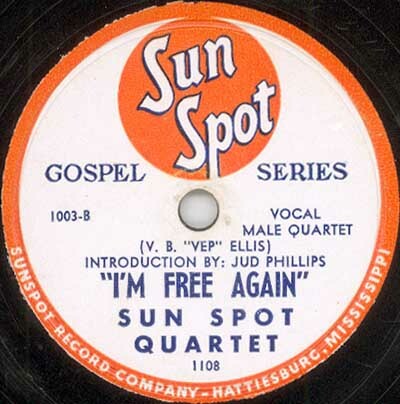 Recorded April 25, 1952 at the SUN Studio. 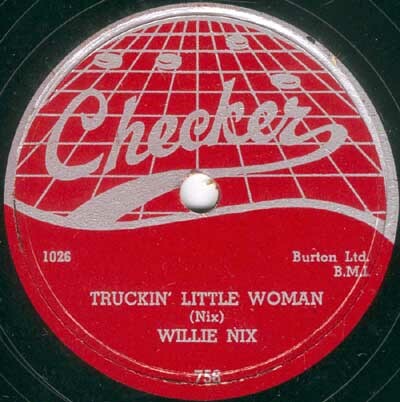 Recorded May 24, 1952 at the SUN Studio. 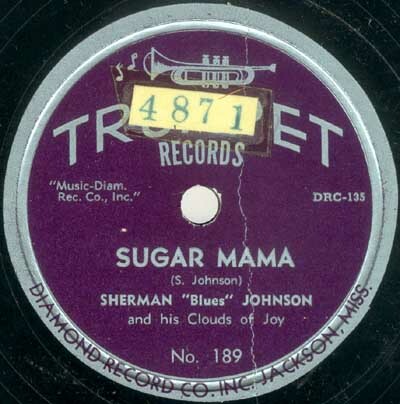 Recorded April 17, and probably January 23 1952 at Memphis Recording Service. 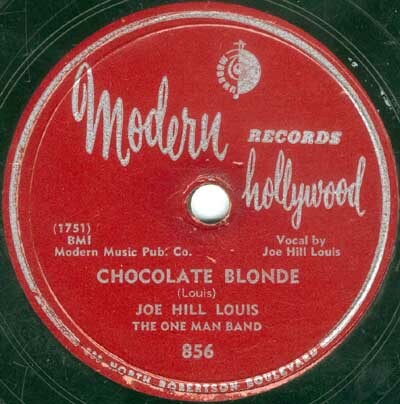 Recorded on April 21, 1952 at the SUN Studio. 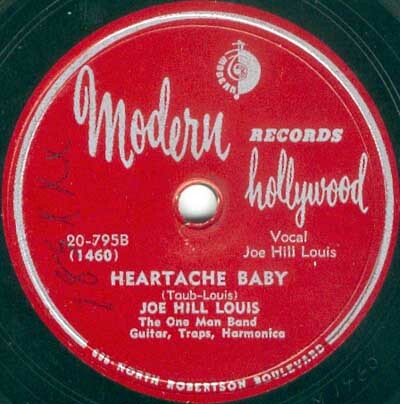 Recorded on July 18 and March 31, 1952 at the SUN Studio. 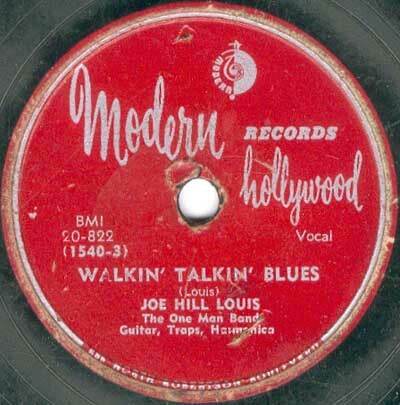 Recorded October 7, 1952 at the SUN Studio. 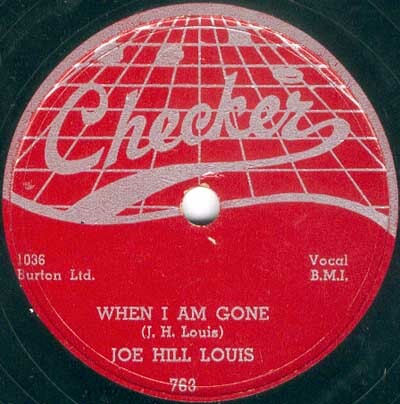 Recorded September 15, 1952 at the SUN Studio. Recorded June 3, 1953 at the SUN Studio. 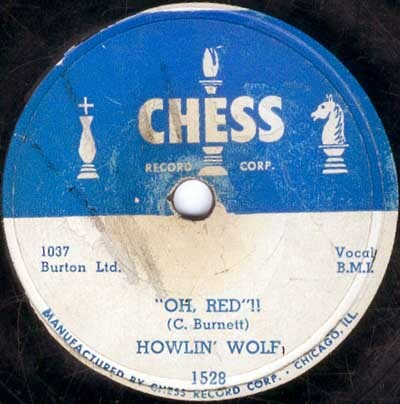 Recorded on July 21, 1952 at the SUN Studio. 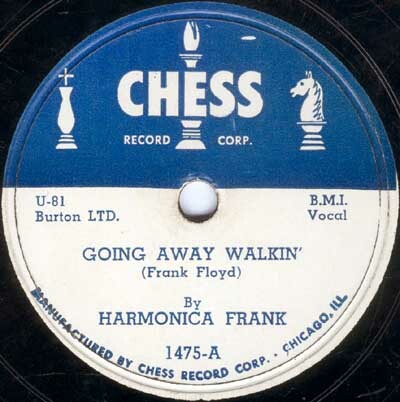 Recorded September 25, 1952 at the SUN Studio. Recorded September 30, 1952 at the SUN Studio. 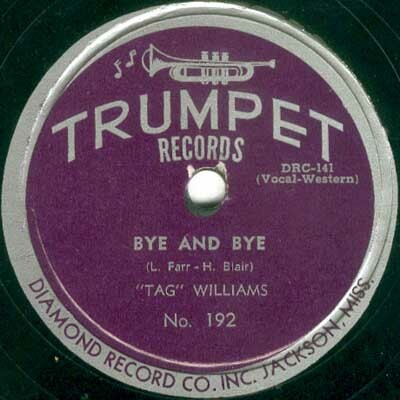 'Bye' / 'By' spelling and writer credits revision on the two 78 rpms. The rarer misprint is on top. 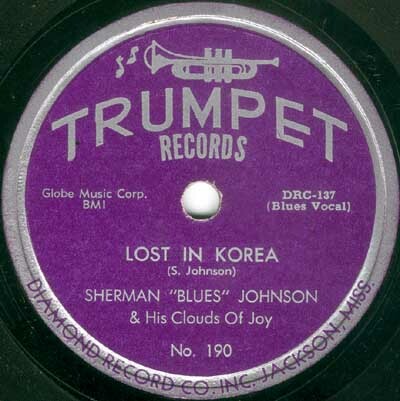 overdubbed on 'Lost in Korea' by Sam Phillips in October. 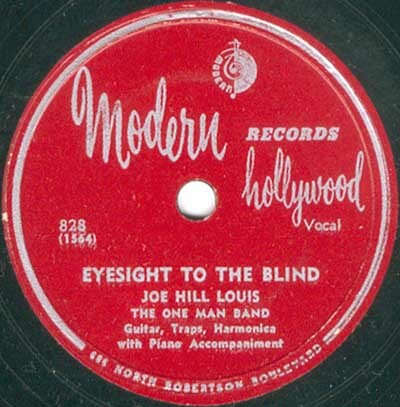 Recorded in October 1952 at the SUN Studio. 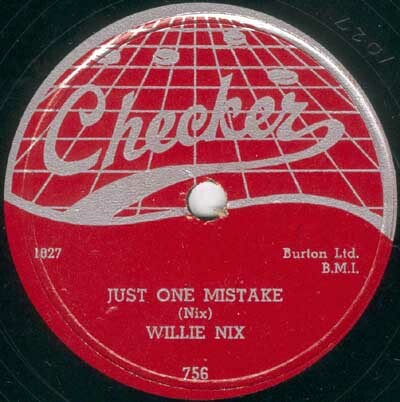 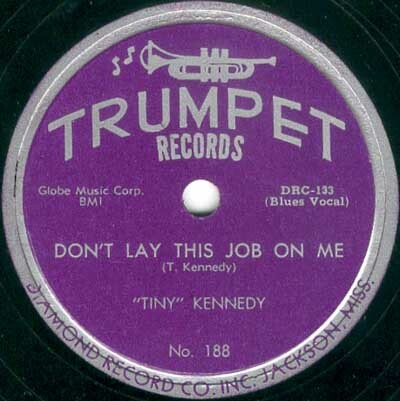 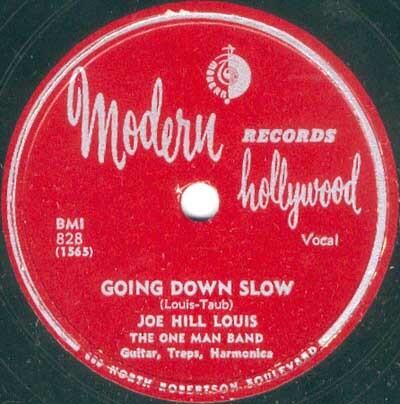 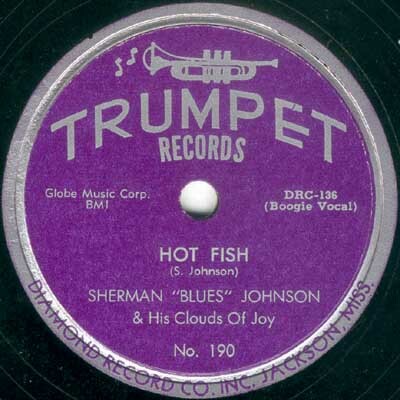 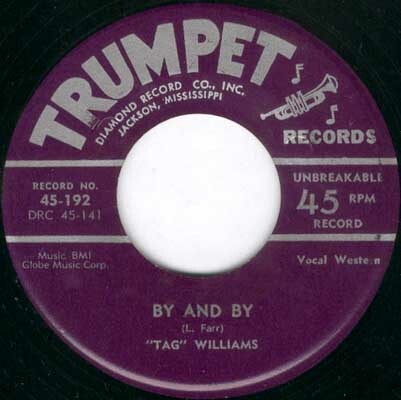 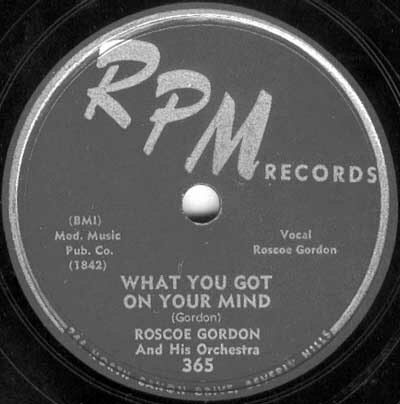 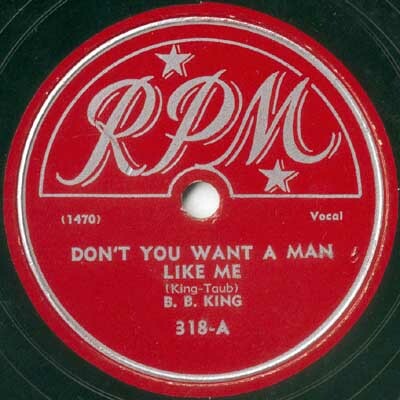 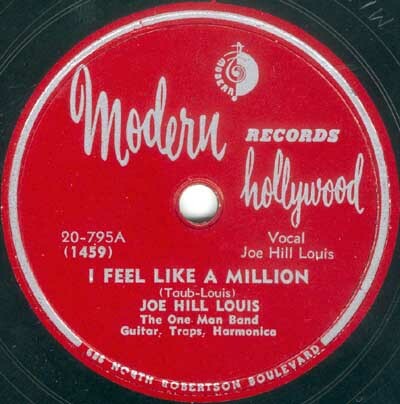 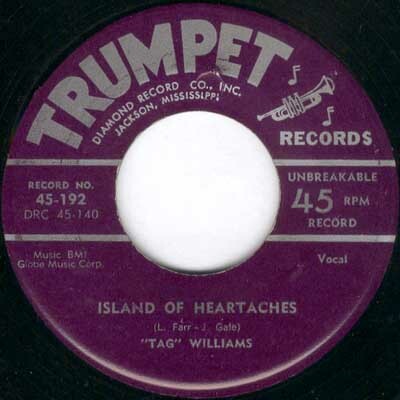 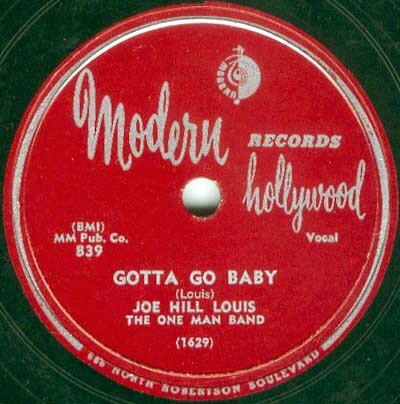 78 and 45 rpm labels depicted. 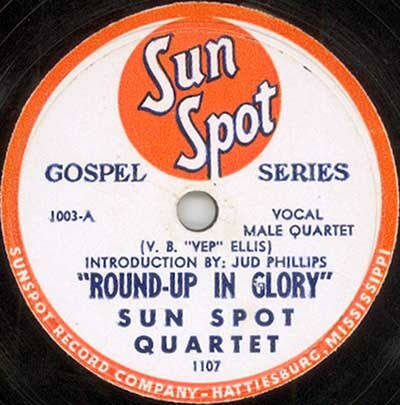 Ultra rare gospel release on Jud Phillip's Sun Spot label from Hattiesburg, Ms.
Rare custom pressing for Holsum Bread radio commercials, recorded at Memphis Recording Service. 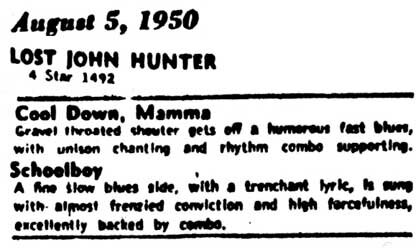 breads were made, for example: Daisy Bread, Hardin Bread and Sweetheart Bread.